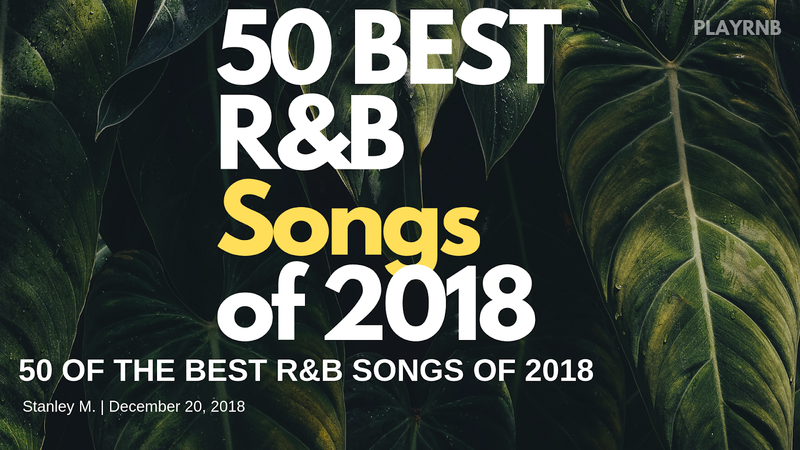 Here's a list of Playrnb's 50 Best Contemporary R&B Songs of 2018. You can find all of these songs in our Tidal playlist here. Note: Due to the large amount of content: Give this page atleast 40 to 60 seconds to fully-load. "Trip Remix (Ella Mai Cover)"